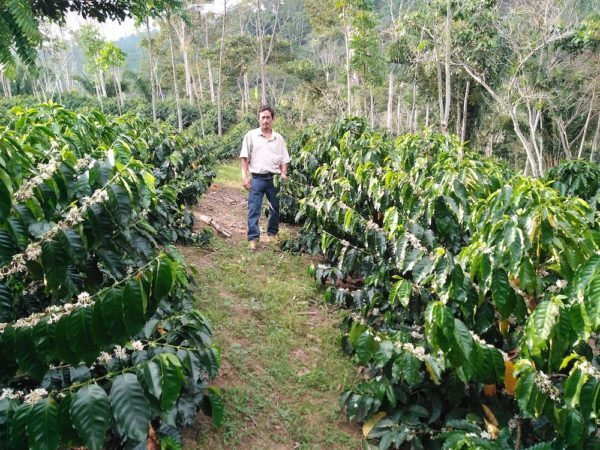 This coffee comes from 198 producers in the COINCA Cafés Especiales (CCE) program. 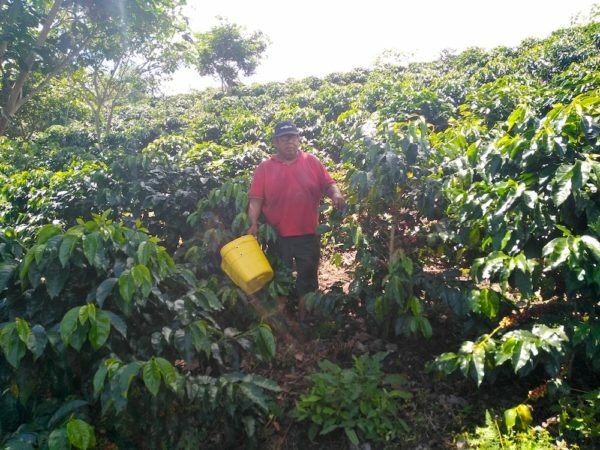 In the regions of Chanchamayo and Satipo, producers grow Catuai (40 percent) Catimor (30 percent), Caturra (20 percent) and other varieties between 1,100 and 1,700 meters above sea level. Red cherries are pulped by hand, floated, fermented for between 16 and 20 hours, and then dried for three to four days on patios at the farms. Pichanaki, sometimes spelled Pichanaqui, is the modern name of the village of Pichana—the site of a historic, decade-long uprising (1742–1752) of indigenous peoples, led by Quechua leader Juan Santos Atahualpa, against foreign missionaries. 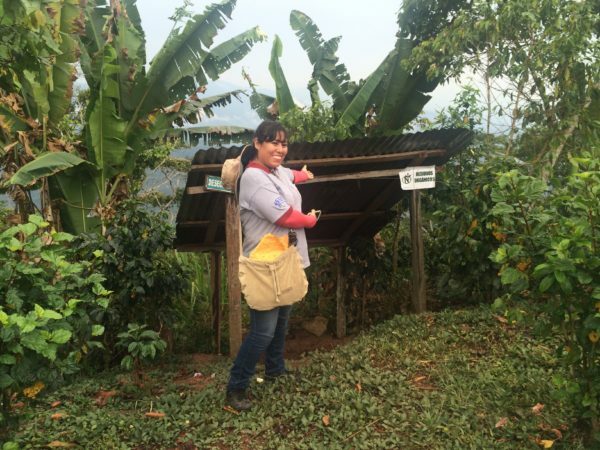 In 2015, with the support of the Neumann Kaffee Gruppe, COINCA (InterAmerican’s sister company in Peru) launched CCE, a program designed to improved smallholder farmers’ economic sustainability. 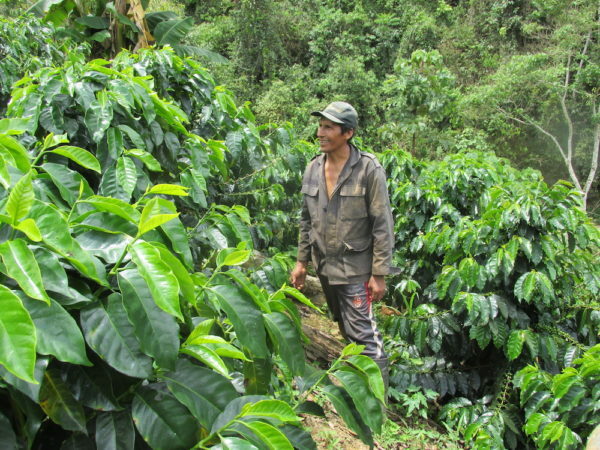 In addition to the standard sustainability improvements involved in achieving environmental and social certifications, the program focuses on three key areas: increasing productivity (specifically, yield per hectare, through better crop-management techniques); improving quality (through best on-farm practices); and increasing outturn, or the percentage of sound beans that continue through the full process. CCE today includes 645 families focused on certification and 17 families focused on sustainability, and on average, they’ve seen a cost reduction of 25 percent alongside a productivity increase of 300 percent. Cupping notes: Caramel, nutty, stonefruit, lime.